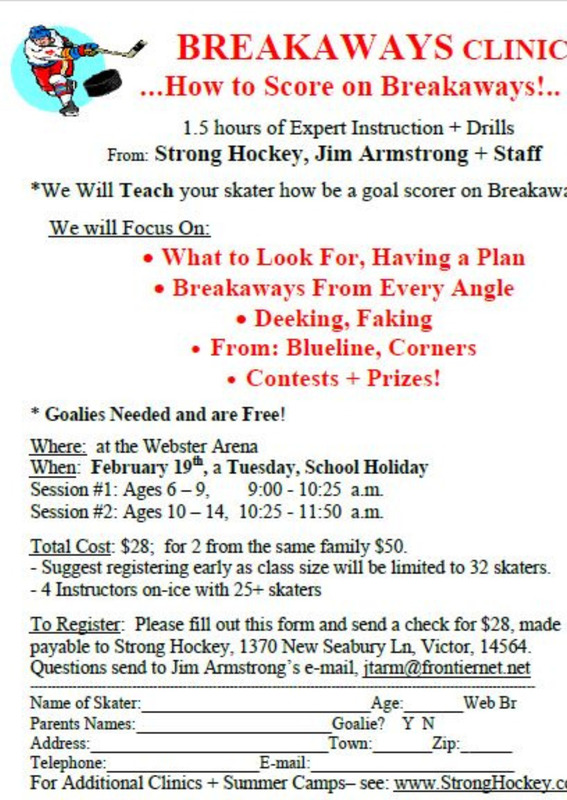 2/19 Topic is Learning how to score on Breakaways! Breakaways Clinic on the morning of Tuesday, Feb. 19th! How to Score on Breakaways. Taking Breakaways from every angle possible. Instructed by Strong Hockey. Contests + Prizes! Goalies are needed and are free. 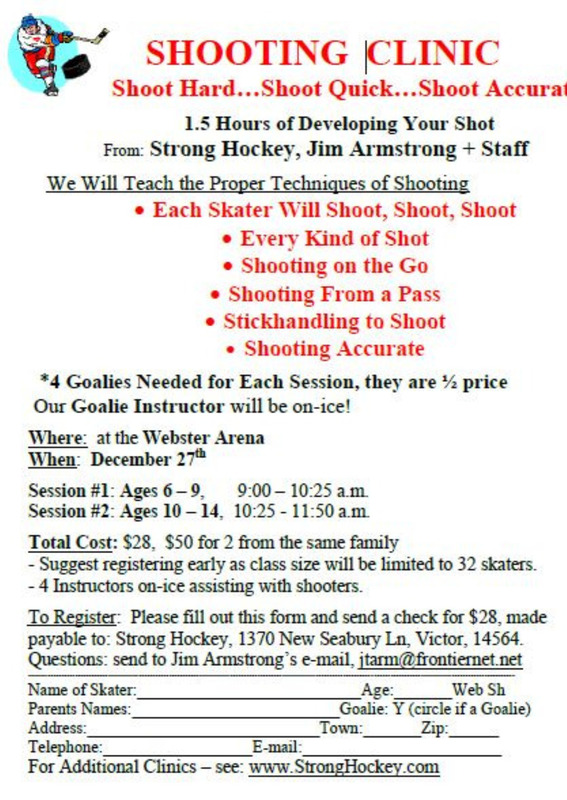 Shooting Clinic - Become a Goal Scorer! We will teach the Proper Techniques of Every kind of shot. Learn to shoot Powerful, Quick, and Accurate! Goalies are ½ price with a Goalie Instructor on-ice. Aggressiveness Clinic- Let's Get After It! 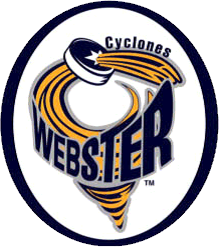 We will Teach your skater how to be Aggressive all over the ice. In the Corners, Going after loose Pucks. Along the Boards, In front of the net. Using Body Position to Play Safe and Gain Control of the Puck. 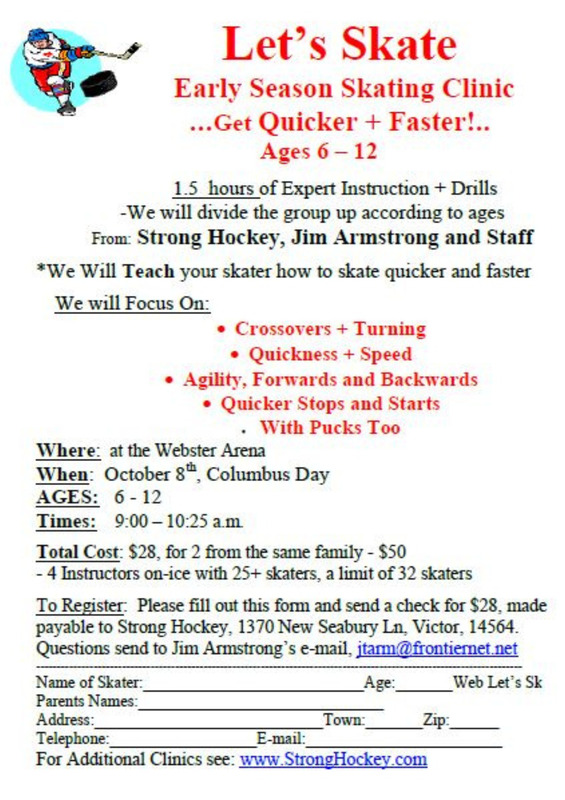 Let’s Skate is a 1.5 hour early-season session where the focus will be on improving Quickness + Agility. For ages 6 – 12. Checking Clinic is a 1.5 hour clinic designed to teach skaters how to accept and give a check safely. 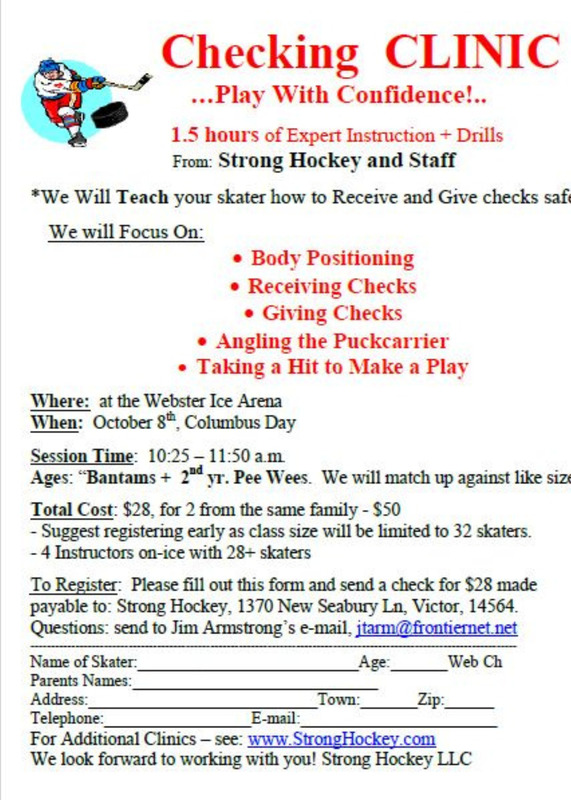 For Bantams and 2nd year Pee Wees. We will match them up according to size.